Victoria University Press, October 2018. Headlands shows that some communities have better access to mental health services than others and it underscores the importance for greater understanding of the condition across the whole of society. It is not a book of solutions nor a self-help guide. Instead, it has been put together for all individuals and whānau affected by anxiety. It’s also for those who are still suffering in silence, in the hope they will see themselves reflected in these pages and understand they are not alone. A history of the Nelson Tasman Hospice, to be published on the eve of its shift into brand-new premises. For 30 years, the Nelson Tasman Hospice has helped the people of this region live out their lives with dignity, and also helped care for those left behind. Its story and survival is testament to the love and determination of the community, which has supported the service so strongly since its inception. This charity book will soon be available to purchase from local bookshops, Nelson Tasman Hospice shops, the hospice itself, and online. Thank you to The CopyPress for their generosity in supporting this project. Buy a copy here, and donate to Nelson Tasman Hospice here! One of the most remarkable cultural success stories over the past 27 years in New Zealand has been the spectacular growth of the World of WearableArt®, an annual competition and award show that explores the intersection of fashion and art. This unique event, which draws an audience in Wellington, New Zealand of over 45,000 people every year, has encouraged an explosion of creative activity, inspiring a wide range of fashion designers, artists, costume makers and other designers from all over the world to participate. The range of garments produced for this event is breathtaking, as the rules of competition mean that anything of quality that is in any way wearable can find a place on the catwalk. What this also means is that the garments are constructed from an extraordinary array of materials, while the thematic range is equally impressive, with a dizzying amalgam of ideas and influences. Behind all of these garments are a group of hugely talented international designers. 30 Designers and their Stories is a tribute to this gifted group, and distinguishes itself from previous books about WearableArt by focusing on their stories. Award-winning writer Naomi Arnold has interviewed 30 designers, exploring their stories, motivation and inspiration. The result is a fascinating insight into what lies behind the extravaganza that is the World of WearableArt. Lavishly illustrated, 30 Designers and their Stories is a remarkable celebration of the creative genius of the WearableArt designers, and anyone with an interest in fashion, design and the craft arts will find it utterly inspirational. Edited by: Emma Johnson (Freerange press), Giovanni Tiso (Bat Bean Beam), Sarah Illingworth (Impolitikal), Barnaby Bennett (Freerange Press). Lay-offs. Online convergence. A mass of content and noise. Citizen journalists, clickbait and PR. Digital platforms. Political influence. Mainstream media. Funding. Regulations… There are many factors contributing to the changing mediascape today in Aotearoa. Don’t Dream It’s Over: Reimagining Journalism in Aotearoa New Zealand is a multi-author book that explores the changing nature of journalism in this country: as it once was, as it is today, and how we might imagine it working in the future. Tell you what: we’ve done it again. Our editors went out into New Zealand and rounded up a pile of blogs and travelogues, memoirs and journalism – some of the best true stories from the last year or so. We’ve got bullies and Barbie, chakra and shipwrecks, loose lips and AK47s. From Ōamaru to Xinjiang to New York, Tell You What: 2016 introduces us to some extraordinary tales of coming out and going home, of living and dying, of tragedy and transformation. ‘Marvellous’, says John Campbell in his foreword. Read it and we know you’ll agree. On the web and the wireless, in magazines and journals, at prizegivings and pōwhiri, New Zealanders are talking and writing about the world right now. We’ve been producing essays and articles, speeches and submissions, tweets and travelogues – nonfiction, in other words. 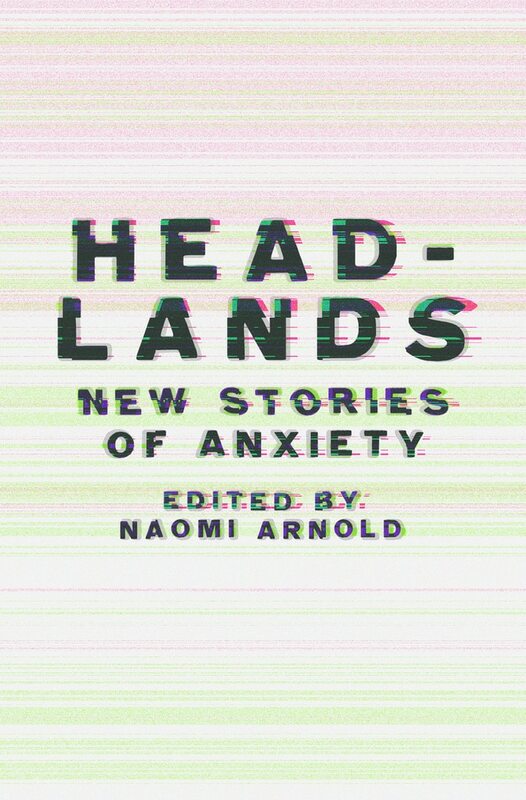 This book collects some of New Zealand’s best true stories from the past year or so together into an anthology. And tell you what: we are swimming in this great nonfiction. This anthology takes us to new places, introduces us to new people, asks new questions and brings us a little closer to the true and the real.